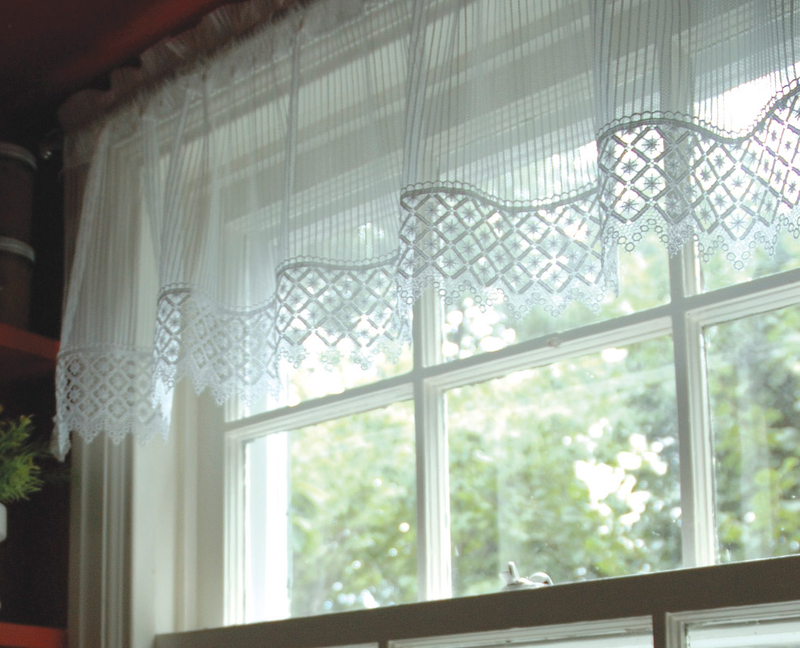 Create a coastal atmosphere in your room with the Chelsea Ecru Lace Valance. 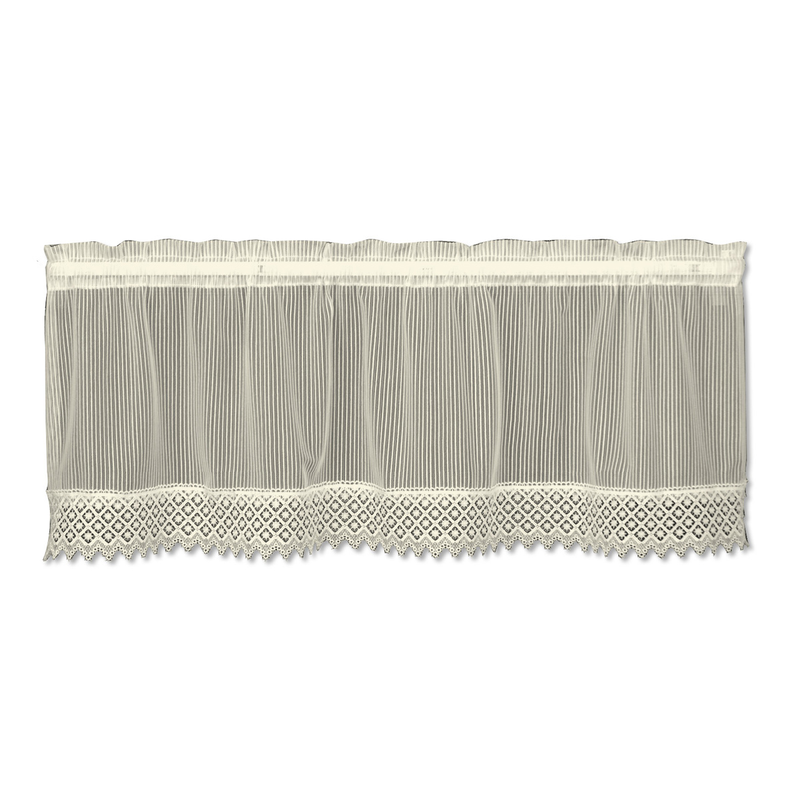 This nautical valance features crisp, clean pinstripes with macrame trim for defining style. Ships from the manufacturer. Allow 1 week. Cannot express ship. For even more options, we invite you to take the time to have a look at our comprehensive collection of nautical valances at Bella Coastal Decor today.